Level-5 has confirmed via the Yo-Kai Watch official Twitter that the western version of Yo-Kai Watch 3 combines the three Japanese versions of the game into one. 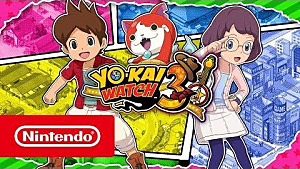 Yo-Kai Watch 3: Sushi and Yo-Kai Watch 3: Tempura originally launched for Nintendo 3DS in Japan on July 16, 2016, while the updated version, Yo-Kai Watch 3: Sukiyaki, launched on December 15, 2016. 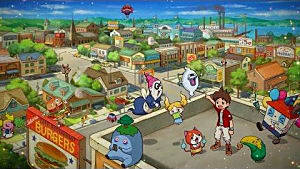 While Yo-Kai from all three versions will be available in the western release, the developers still encourage players to trade Yo-Kai. 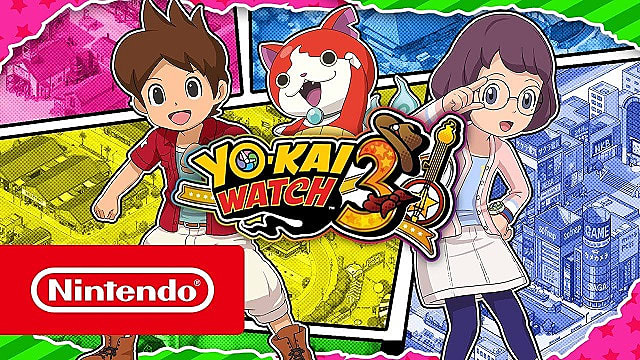 Yo-Kai Watch 3 launched on December 7, 2018 in Europe and will launch on December 8 in Australia, and will launch for North America on February 8, 2019. The next entry in the series, Yo-Kai Watch 4, is set to launch on Nintendo Switch in Japan some time in Spring 2019, after being delayed from its original launch window of Winter 2018.